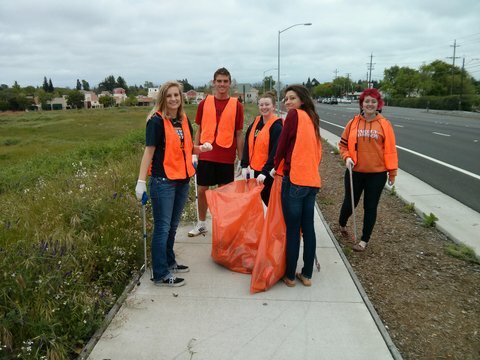 So if you've noticed that Madison Avenue around Bella Vista High School looks pretty clean every three months or so, then thank the team of BV Interactors and Fair Oaks Rotarians that does the work. April 6 was the latest Beautification Day, aka trash pickup. Click here to see how it went.